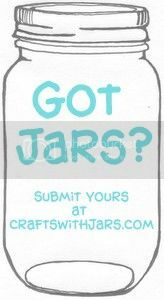 Grab those jars and make some amazing patriotic jar crafts this summer. 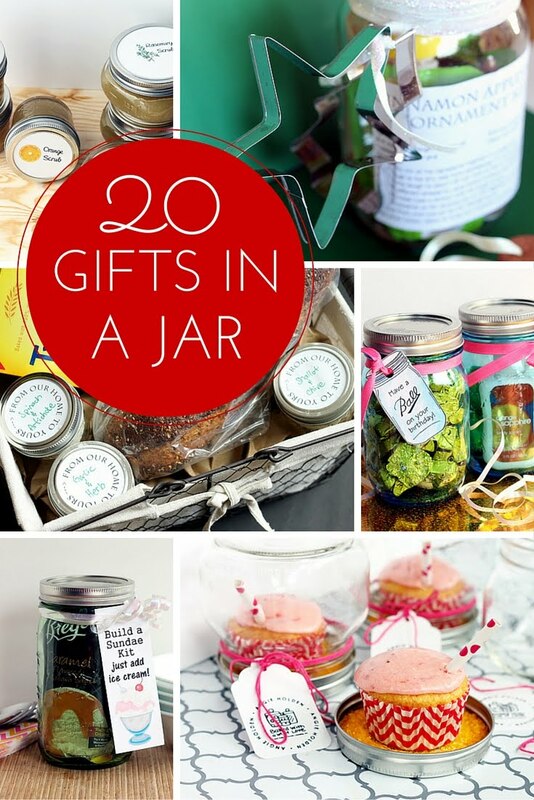 These are perfect for all of those summer holidays and beyond. 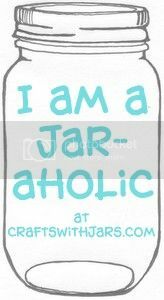 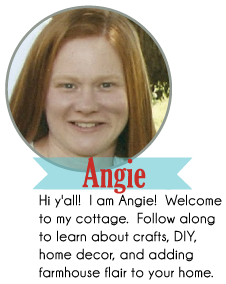 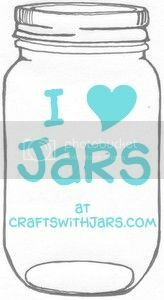 Click around below and get inspired to make your own mason jar crafts. 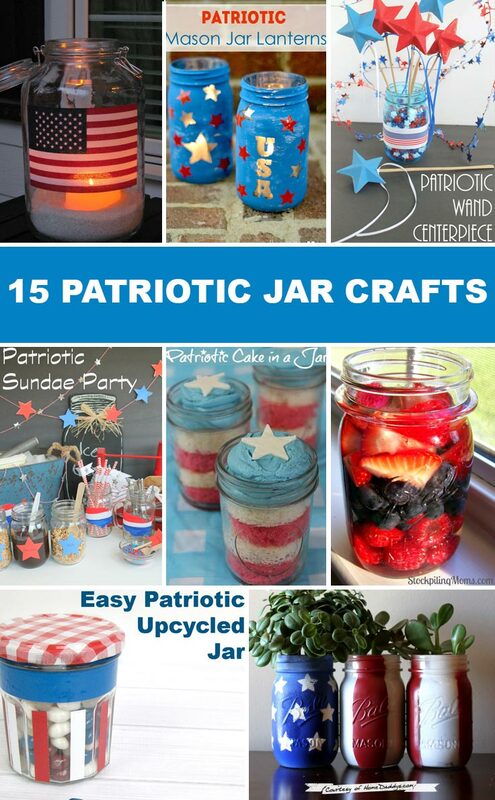 What a fun patriotic collection. Thanks for including my Easy Patriotic Upcycled Jar.